During school holidays seem to be the only time that I get to delve deep into my hobbies. Now most of you know Technology and especially Educational Technology are of great interest to me (good thing I work in Emerging Tech! ), but also of interest to me are the trends of the future, Virtual Reality, Augmented Reality and how the two will come together to change the scope of the educational playground. 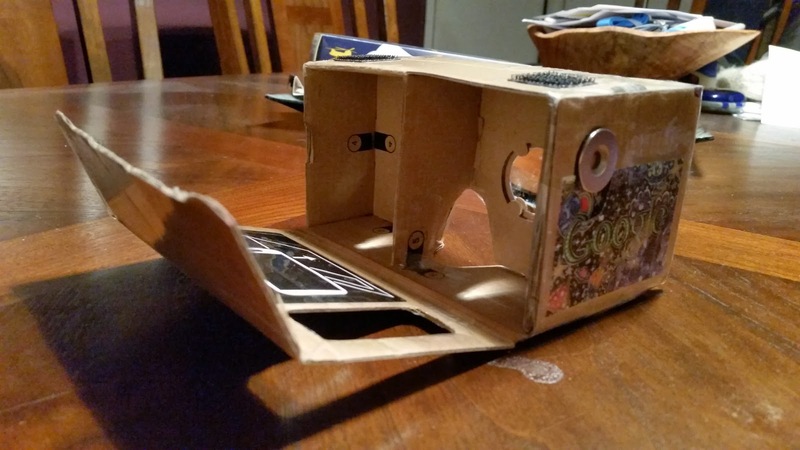 In June 2014, I was watching the Google IO developer conference and I saw that placed on the seats of the conference attendees was a piece of cardboard. 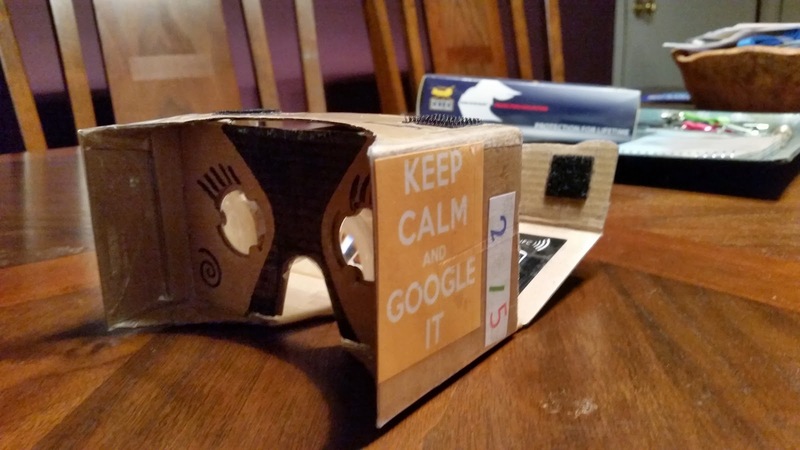 This was the first time Google Cardboard hit the market. I was instantly intrigued but did not run out to get one yet. I researched and finally got myself a pair in December 2014. I understood immediately how this was going to change the course of our educational system and wrote two blogs in in January 2015 and one more recently in November 2015. As we think to the future, the device students choose to have in their hands are their cellphones, as recently noted in the WSJArticle Teens' New Homework Tool? A Cellphone highlighting a friend and former colleague, Heidi Bernasconi, Students live in a virtual world where a device is always at their finger tips. They can complete assignments and get news in real time; even see locations around the world in 3D. 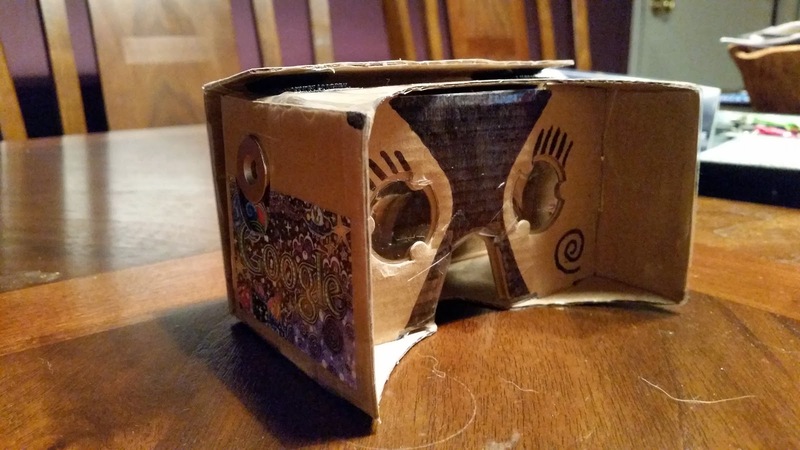 Recently, the NYTimes created their own Virtual Reality App and Website NYT VR: Virtual Reality and sent out to its print customers a Google Cardboard. Nonny de la Peña's, a journalist and presenter at TEDWoman The Future of News? Virtual Reality trying to find ways to integrate the reality of News and still maintain integrity of the news stories. As educators, parents, administrators, we throw around the terms college and career ready, but what does that mean? Is swiping going to take the place of keyboarding as a skill of the future? Students need to be creators of information, not just consumers!